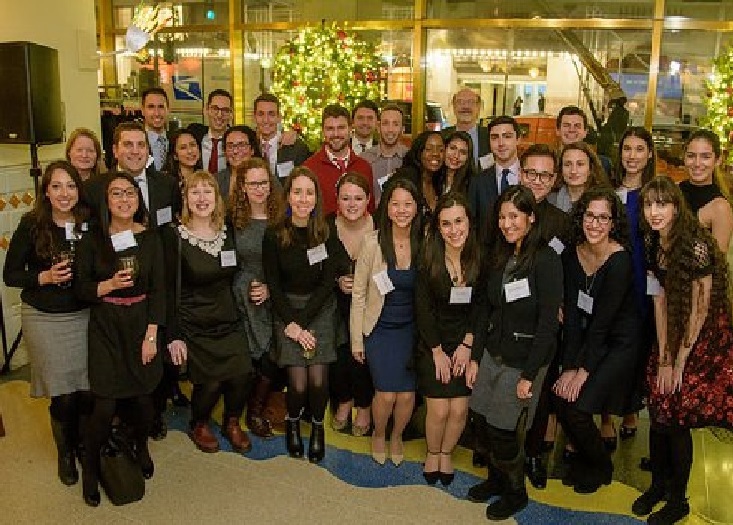 Join us for a fun-filled evening with old and new friends at our annual alumni holiday party. Enjoy a buffet dinner, prizes, performances, and more! $45 per person; $30 for recent undergraduate alumni, classes 2013-2018; $60 per person at the door, all classes. Business attire. Guests welcome. Non-refundable. For more information, contact (877) 8-ALUMNI or pacealum@pace.edu.